WEST NASHVILLE, Tenn. (WKRN) - A family hopes the new year will bring them closure after the death of their loved one. 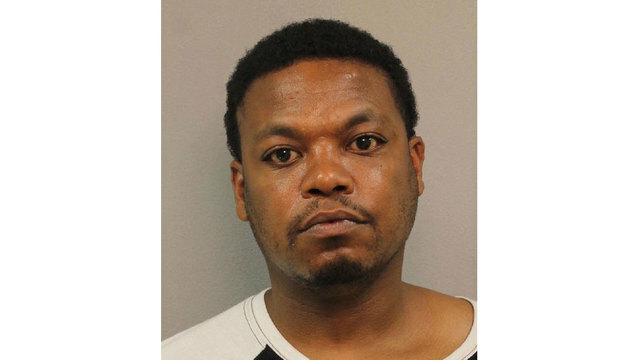 2019 will mark three years since the shooting death of 36-year-old Robert Saine Jr.
On September 4th, 2016 Metro Police said Saine was shot and killed in the parking lot of the Waffle House on White Bridge Pike. His parents told News 2 their son was a loving brother and father of three children. They said he loved cars and was an active member of a car club. Their son's death has left a huge void. "I lost a whole lot when I lost my son. I only had one son," said Robert Saine Sr., father of the victim. Metro Police said the shooting happened after three to four men got into an argument with Saine and a woman friend. The argument escalated and one of the men fired shots. Surveillance cameras showed the getaway cars, including a small blue, four-door car and a silver Nissan Altima. 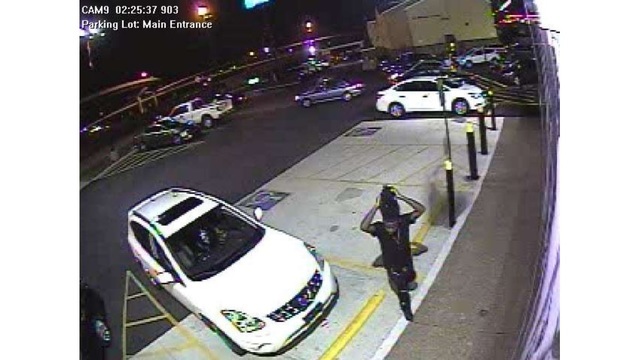 After the shooting Metro Police asked for help identifying witnesses. The family believes someone knows the truth. "Our life is all messed up because of something they wouldn't do," said Brenda Jarrett, the victim's mother. While the family waits for answers they shared a message of forgiveness for the perpetrator. "Hope that they would come to know the God that I know, the God I serve is a forgiving God," said Robert Saine, Sr. Anyone with information is asked to contact Crime Stoppers at 615-742-7463. You can remain anonymous and may qualify for a cash reward.